I will be away for the next three Sundays, and I ask for your prayers for healing. As many of you know, I completed a long but successful course of treatment for breast cancer in 2016-2017. The cancer is long gone, but I have a final cosmetic surgery to set things right after the various procedures to cure it. That surgery will take place this Saturday, August 25. I am grateful to the Council and everyone at AIC for their support for me and my family throughout the last two years, and I am thrilled to report that this should be the last step in my full healing. Thanks be to God! One of the things I love most about AIC is the depth of talent, skill and faithfulness in our staff and congregation. Over the next several weeks, that will be on full display. 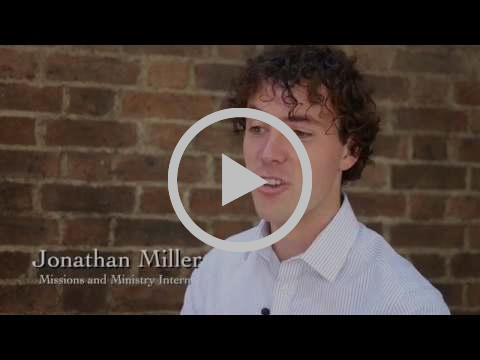 This week, Jonathan Miller preaches about how God changes us, and how our friends and family respond to our changed selves. 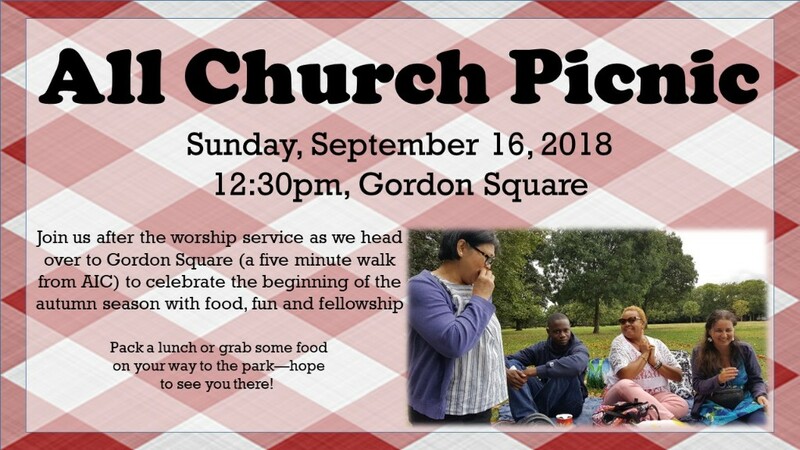 Scott Stroman will lead the prayers, and Stuart Brown sings. What a great group! 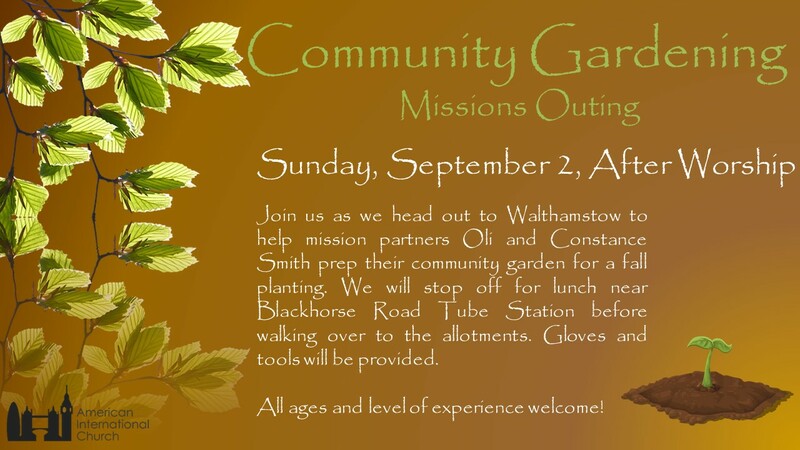 Then, as we start into September, Oli Smith will be with us on September 2, followed by a trip to join him and Constance in their community garden. Brad Richards will offer the message on September 9, again supported by the leadership of Scott and Jonathan. You are in for some outstanding, thoughtful, moving worship in the coming weeks.